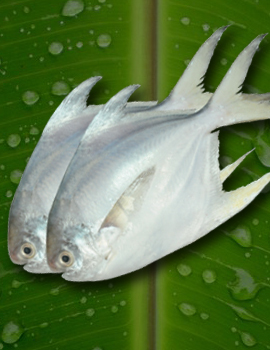 white Pomfret/ Thella Sanduvaalu ( Big size) - Everyone should taste this fish.. Excellent taste without bones. 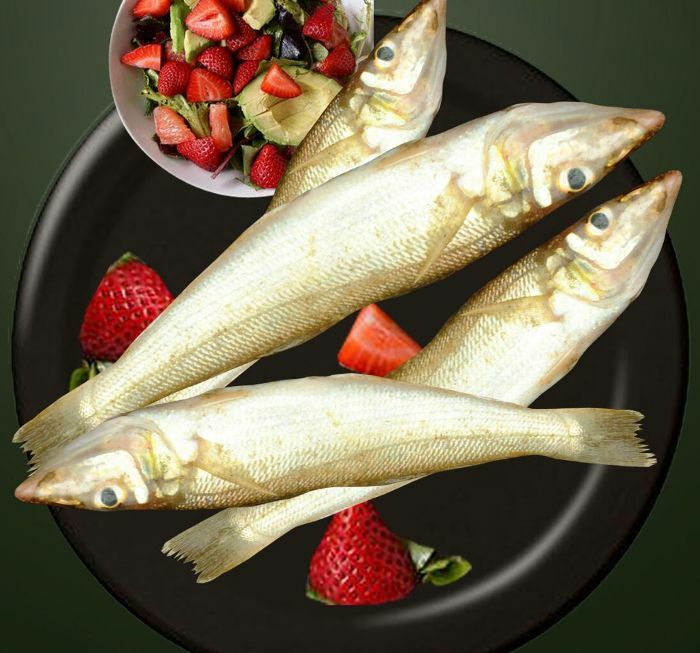 It contains Proteins, Omega 3 fatty acids and no cholesterol. 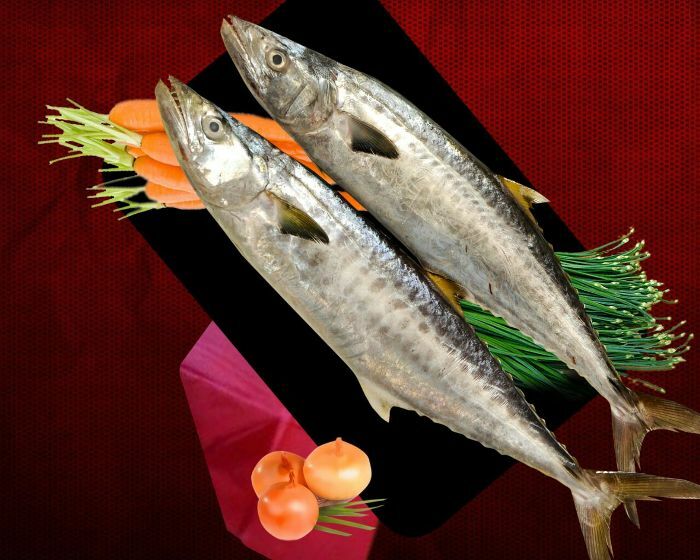 It is good for the heart and prevents heart attack and strokes.. ( Heart diseases are so low in Japanese people due high consumption of Sea food). 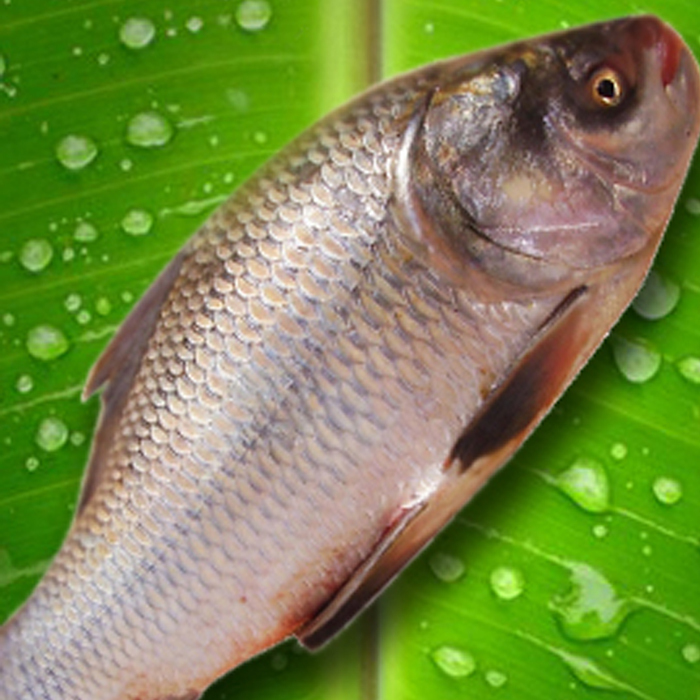 Children and women love this fish. Useful for curry and fry preparation. Black pomfret/ Nalla sanduvaluhite ( Big size) - It commnly available at Indian, Pacific and atlantic oceans. Excellent taste.... It contains Proteins, Omega 3 fatty acids, calcium, vitamins A and D, and B vitamins, including Vitamin B12 ( Good for Women and children).. 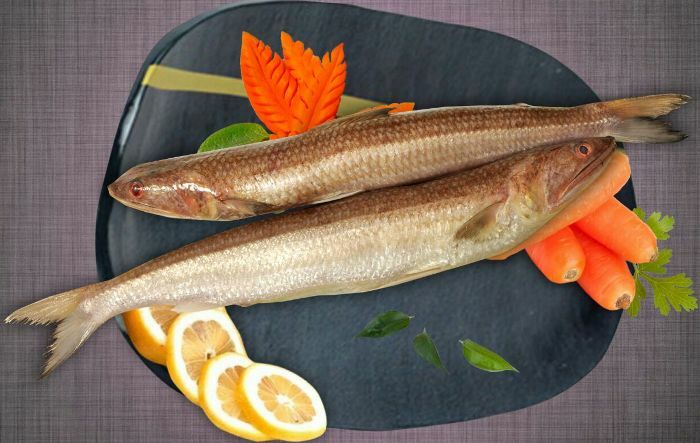 It is good for the heart and prevents heart attack and strokes.. ( Heart diseases are so low in Japanese people due high consumption of Sea food).Children and women love this fish. Whole Cleaned: Scales removed or Skin-out as appropriate. 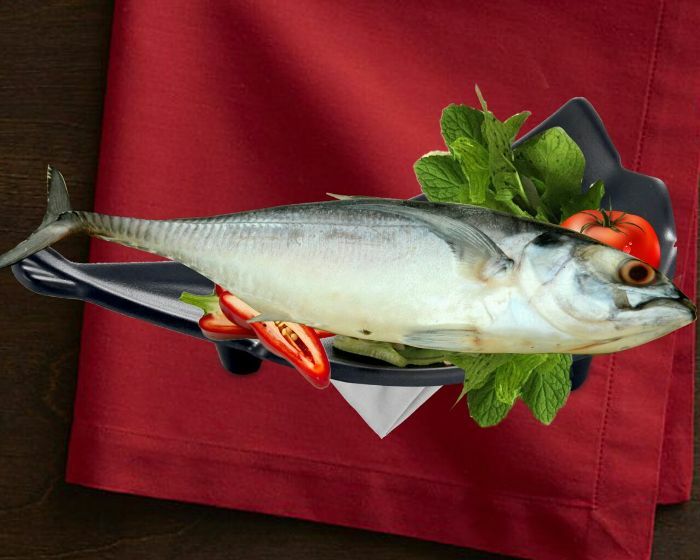 Fish is cut with part of the head intact, meat is cleaned, but not cut in to smaller pieces. 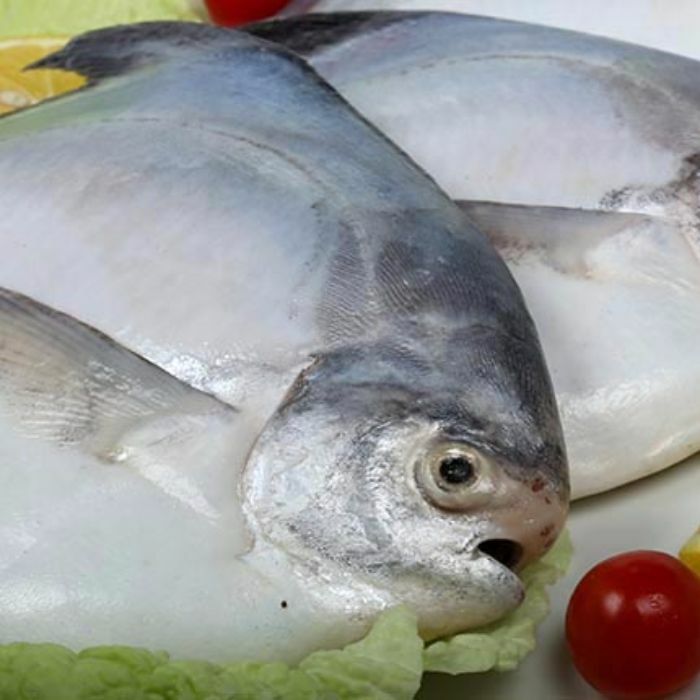 Paara is such a whitish yellow colour Sea fish popular in fish industry for its highly availability, taste and few bones. Ideal for all types of cooking preparations. 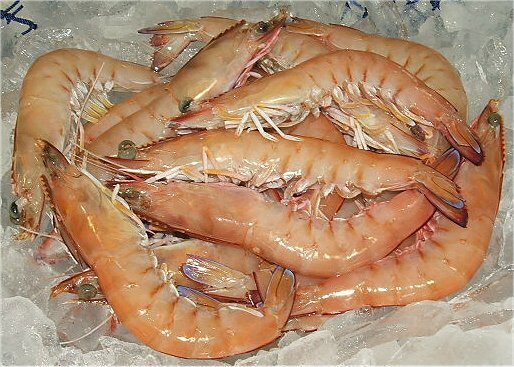 Brown prawns- big size - 40 pieces/ kg. HEAD ON, Shell fish, highly eaten by most of the people in all over the country due to its taste. Available at southern coast and highly exported material from the India to all over the world. 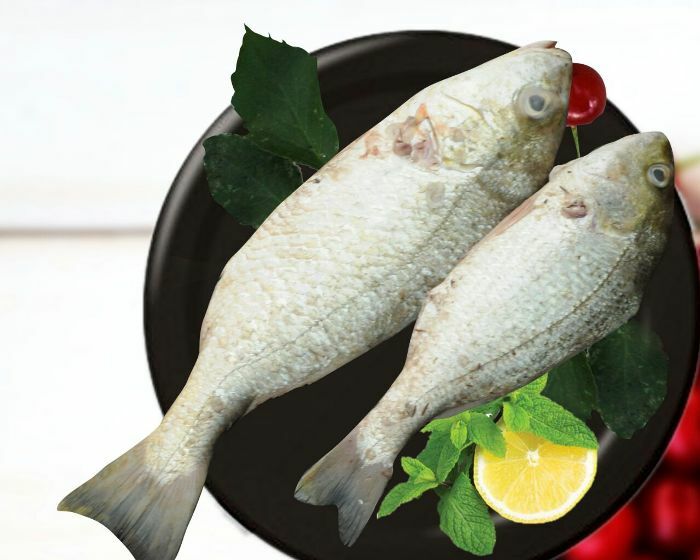 We are removing Head and Shell ( high wastage) for easy preparation of cooking. 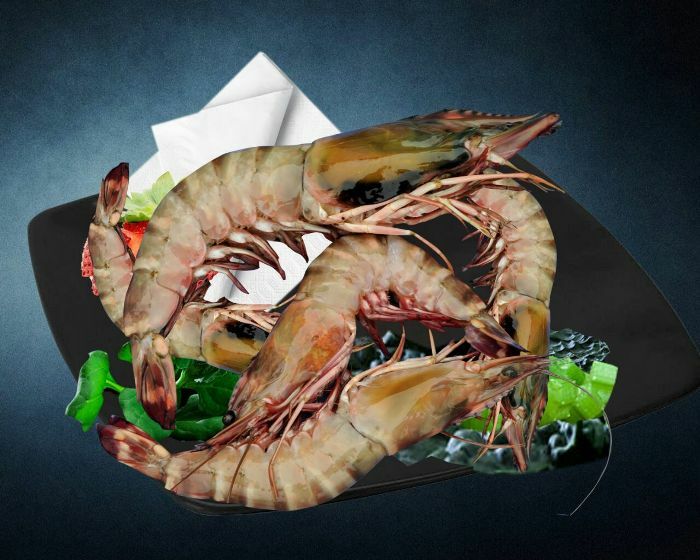 As we all know that in the fish market where the removal of shell happens on the whole Prawns that you take (and you have to pay additional making charges ), we actually charge you only for the final weight post making/cleaning, so the prawns which are prepared will be much larger in final eatable weight than a whole Prawns. Useful for curry and fry preparations. As we all know that in the fish market where the cutting happens on the whole fish that you take (and you have to pay additional cutting charges ), we actually charge you only for the final weight post cutting/cleaning, so a fish that is cut will be much larger in final eatable weight than a whole fish. 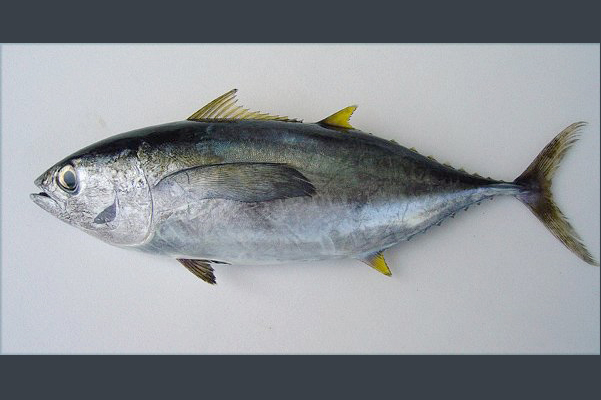 Tuna yellow fin highly Export fish to other counties like Japan and other Asian countries. 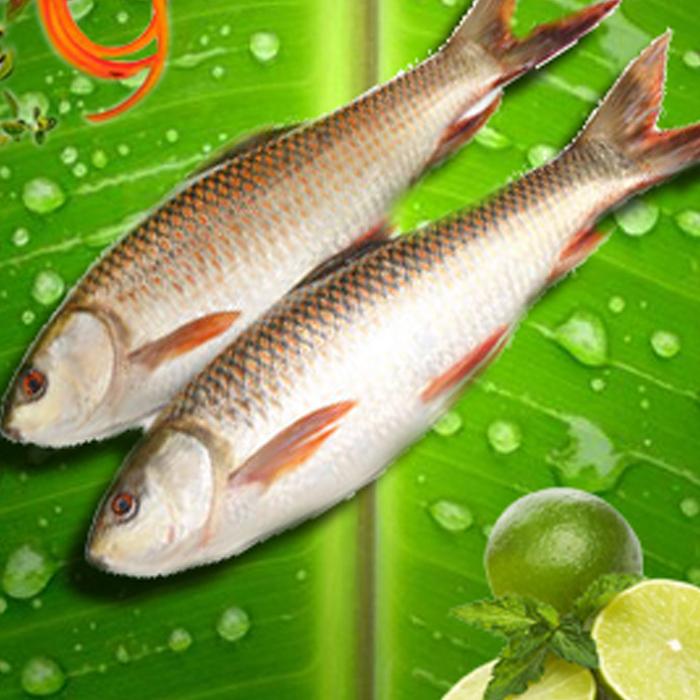 It meat is having best nutrients like proteins, Omega 3 fatty acids with best taste. Useful for both curry and fry preparations. 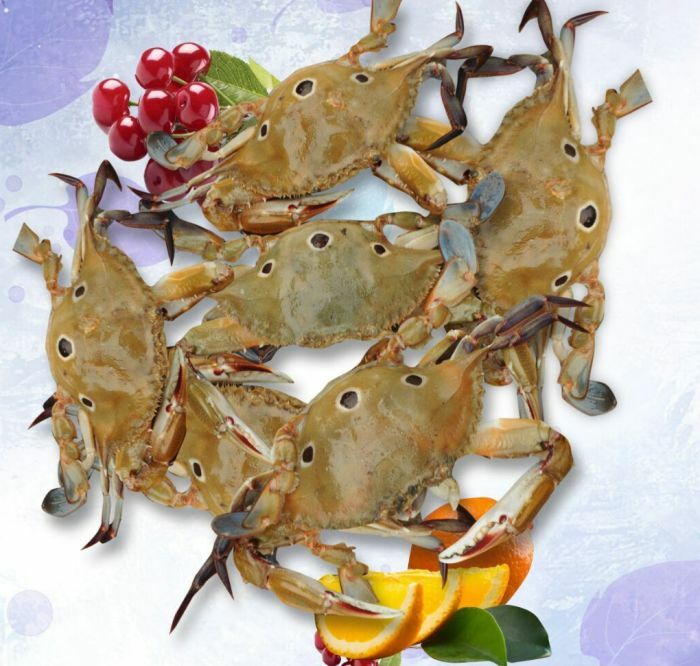 Blue Crab big size - 3- 4 pieces/kg Kg Marine shell product with high contents Omega 3 fatty acids which are good for heart. We are serving whole product without any removal of shell due to removal may loss the structure of crab. 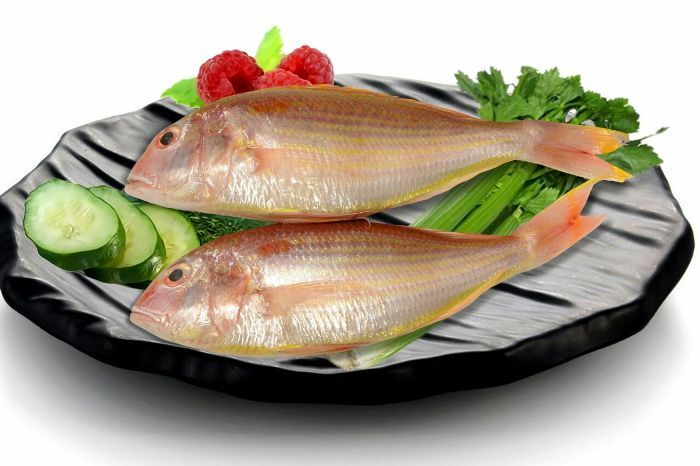 It is the best selling fish among all fishes - has its one center bone only. Children, women love this fish. 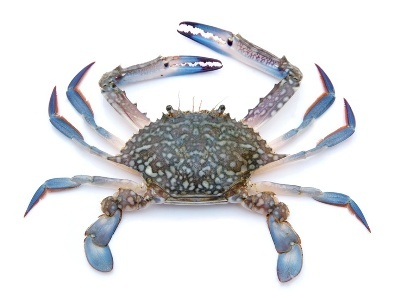 Sea crabs small sizes 8-10 pieces per kg are commonly eaten by coastal area people. Rich in nutrients and good for heart. We are serving whole product without any removal of shell due to removal may loss the structure of crab. 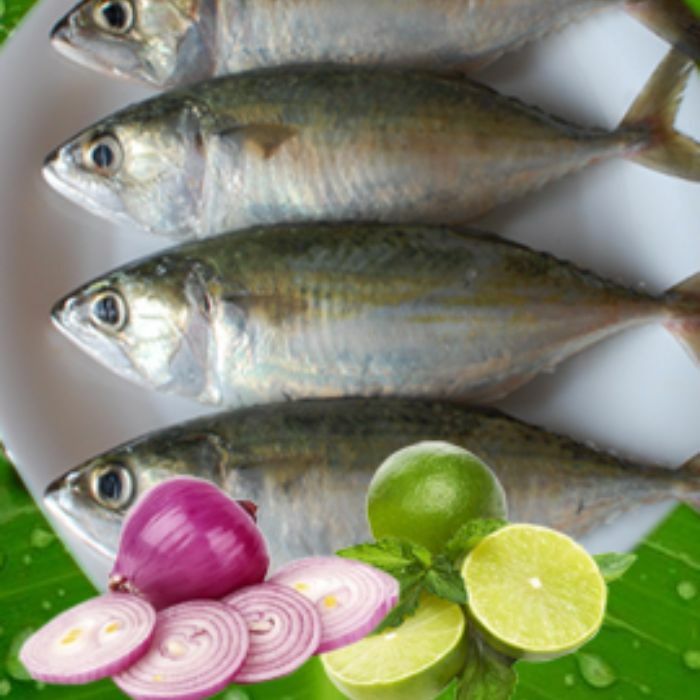 Its a medium to large, bonier, tastier and widely available across all Indian coasts. 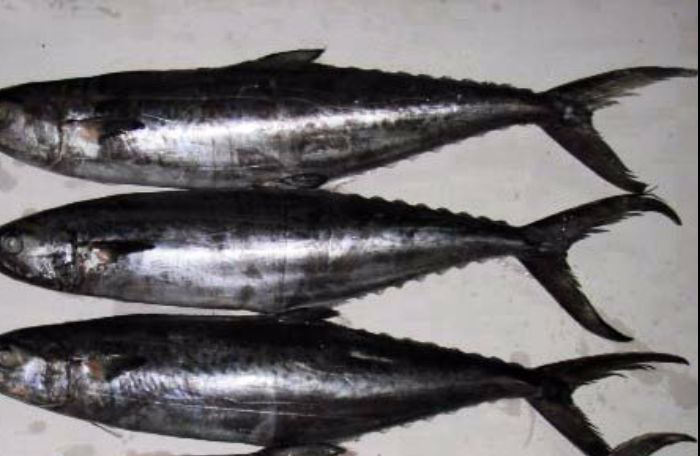 An excellent fish variety from sea having good meat quality. Fried items are highly delicious to serve in special occasions. 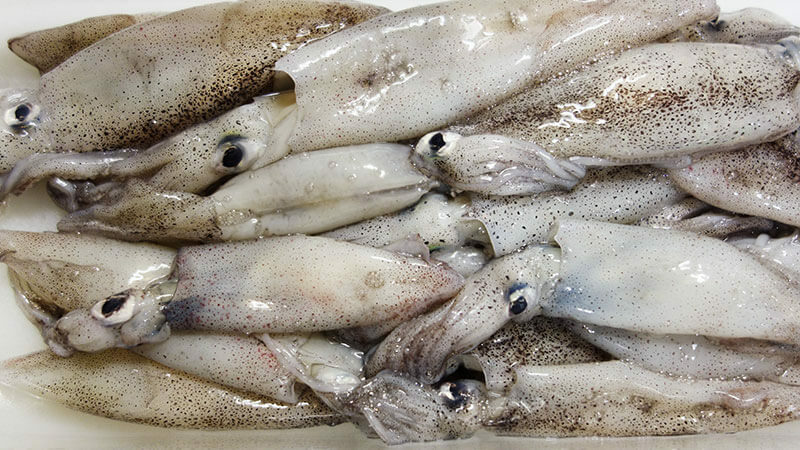 As we all know that in the fish market where the cutting happens on the whole fish that you take (and you have to pay additional cutting charges ), we actually charge you only for the final weight post cutting/cleaning, so a fish that is cut will be much larger in final eatable weight than a whole fish. Availabe as Curry cut. adalav ( Big size).. marine fish. 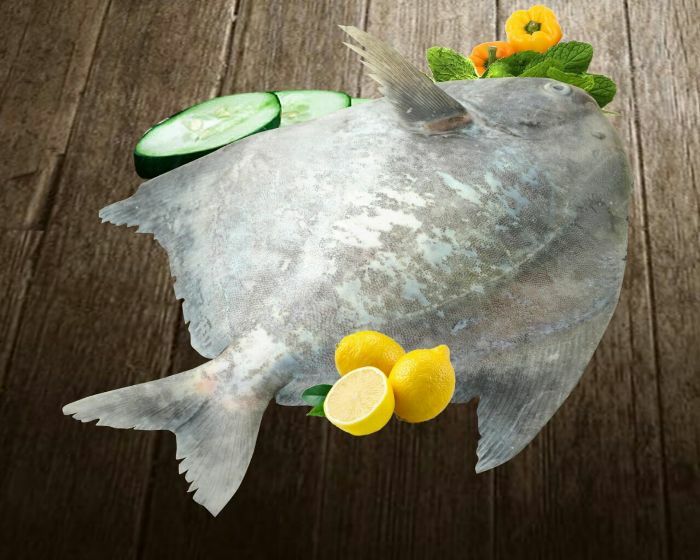 its a flat fish with a good taste and less bones. useful for both curry and fry preparations. 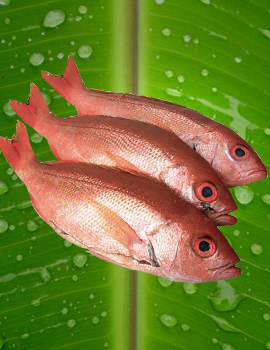 The most common snapper available in the east coast having medium firm meat and excellent taste, great to fry or roast. 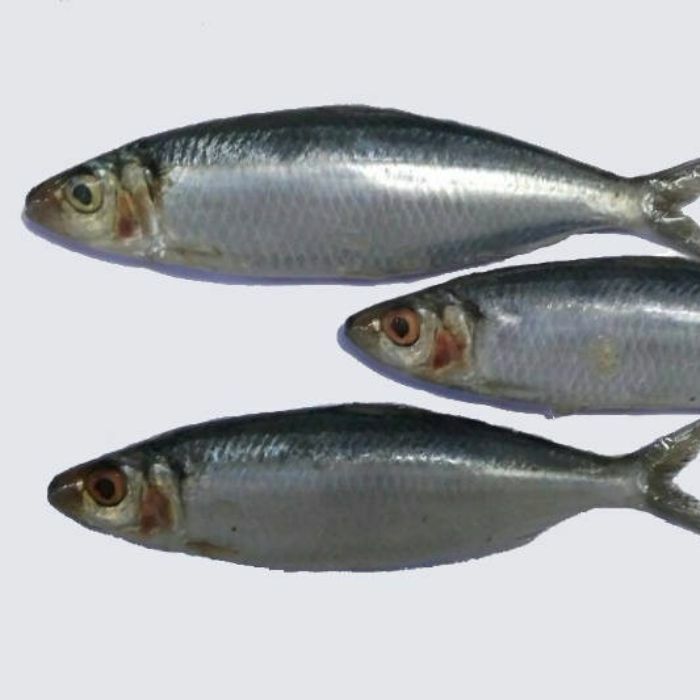 It is low in fat and a good source of vitamin B6, potassium and phosphorous. As we all know that unlike the fish market where the cutting happens on the whole fish that you take (and you have to pay additional cutting charges ), we actually charge you only for the final weight post cutting/cleaning, so a fish that is cut will be much larger in final eatable weight than a whole fish.